The Nokia Lumia 610 Windows Phone is now available for purchase in Thailand. The low-tier Windows Phone from Nokia is available for purchase in white, black, magenta, and cyan. 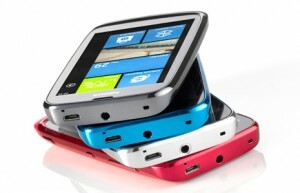 That means all four color choices are available for customers in Thailand, and the price for the Lumia 610 is 7,400 THB. The Lumia 610 Windows Phone offers a 3.7″ display, 800 MHz processor, 256 MB of RAM (which may limit application availability), 8 GB of internal storage, and a 5MP rear camera. The Lumia 610 has a great reputation due to being one of the best low-tier Windows Phones currently available. It is the perfect device for any new smartphone user.